When I lay down sometimes the tears just flow themselves, just because I'm exhausted or frustrated. As the years go on and on of my marriage it makes me more anxious to realise that my life is still pretty much the same, nothing is falling into place as I keep dreaming it will. Maybe one day I'll be able to sit back and laugh about all of this but right now I just can't see that light at the end of the tunnel. How about you? 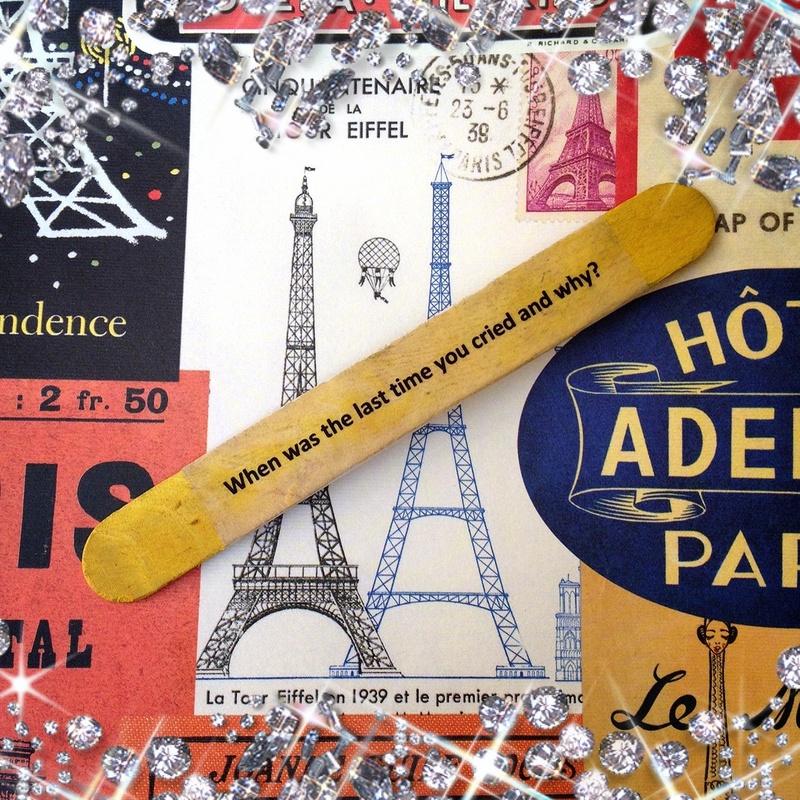 When and why was the last time you cried?